One of the models being considered includes full class schedules in three equal, 13-week semesters: Fall, Winter, and Spring. 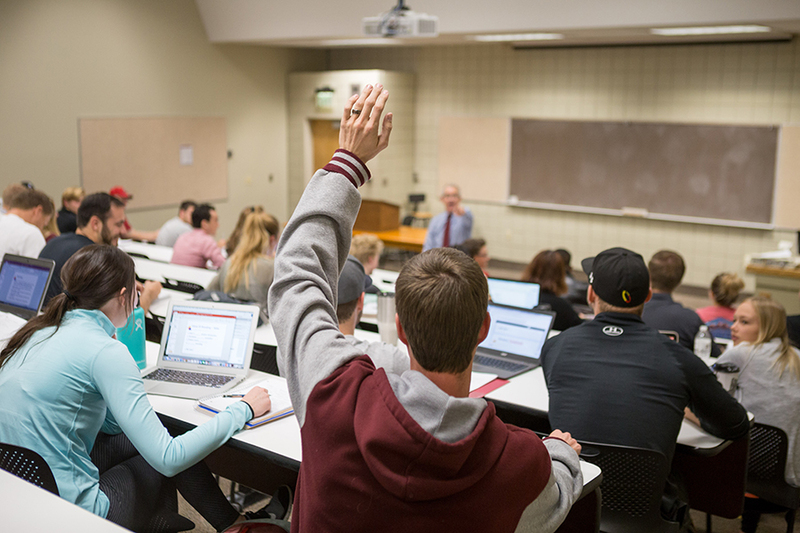 To finish a degree in three years, students will enroll in all three semester during their first and second years at SUU. By taking all three semesters for the first two years, the 8 semesters can be completed in three years instead of four.